Volkswagen Online Account One Time is vas vw audi online access services for VW. 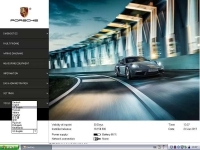 One Time VW ODIS Coding Online Account For VAG VW GEKO Online Programing. 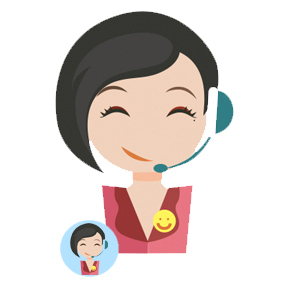 One Time VW ODIS Online Account Login Service Geko Access with geko license, Do not need VPN. 1.AUDI/VW odis online account with certificate, No need to use VPN.and USB share,You can login in directly. 2.Pls choose the AUDI/VW one time online coding account with option. 3.Audi/VW odis online account send by teamviewer, after customers paid, pls kindly help give us teamviewer version 11 ID and password, then engineer will login in Audi dealer account and send by teamviewer, this will allow you do online programming. 1. 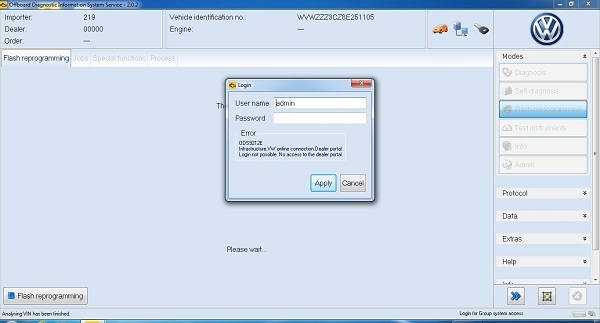 This is 1 time service, we only login the account ID and Password via teamviewer, not help for working cars. 6.If we cannot offer the AUDI/VW online account one time fully, we will refund parts of your payment. 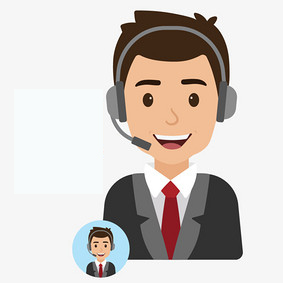 What need prepare for ODIS Online account service? 1. 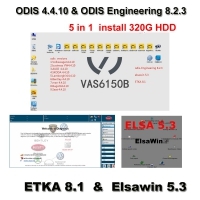 ODIS Vas 5054 hardware what work with ODIS download software for Audi/VW/SKODA online programming, VAS 5054 recommended. 2. 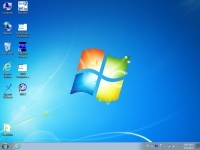 ODIS software up to v3.0.1 installed for online coding, ODIS download software installed HDD ready to use recommended. 3. 2017 Geko certificate installed for vas 5054 online coding, if need geko certificate,pls check.